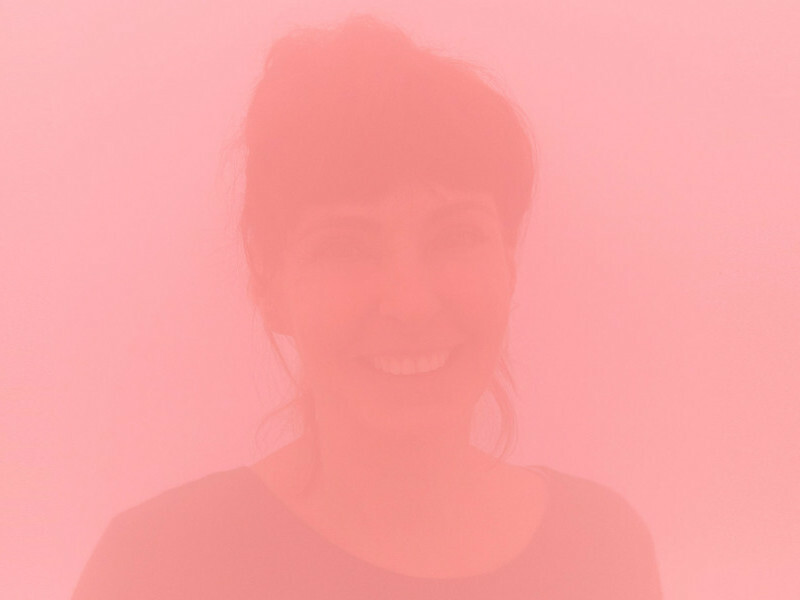 Ann Veronica Janssens creates immersive installations that rely on various technological devices to draw attention to aesthetic qualities such as colour, light, sound and air. In Volute (2006–2017), Janssens uses an ultrasound device to create a transient fog screen that probes the understanding of perception. 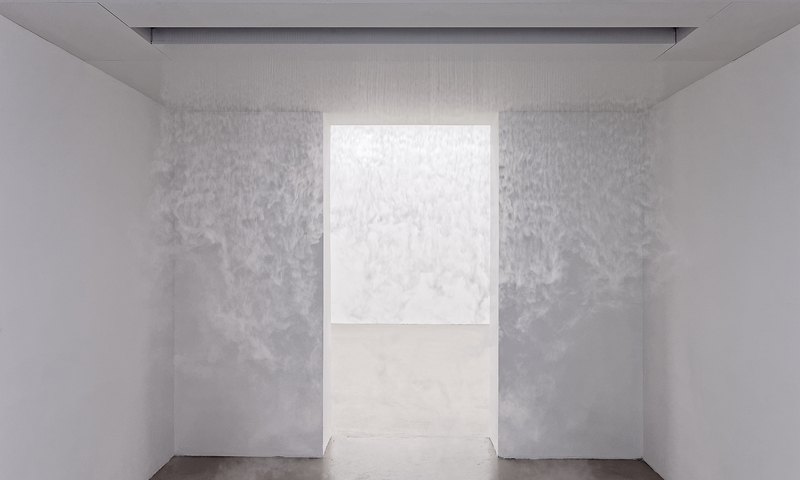 The fleeting, superfine mist exemplifies a transformation from transparent water to translucent cloud, the creation of a permeable barrier through an experiment in states of matter. 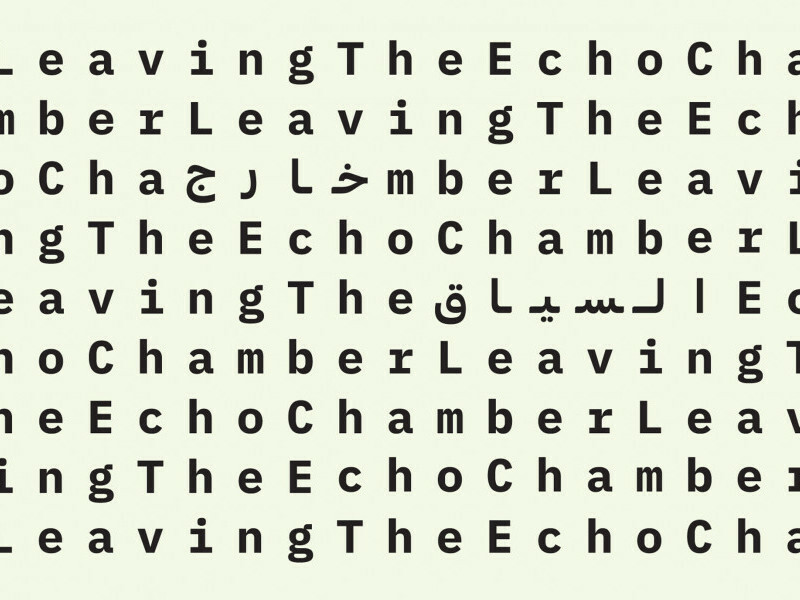 The work’s title refers to the decorative ornamentation found in classic architectural columns and also conjures up an embodied and romantic image by recalling the French name for the curls of smoke that rise up from the end of a lit cigarette.